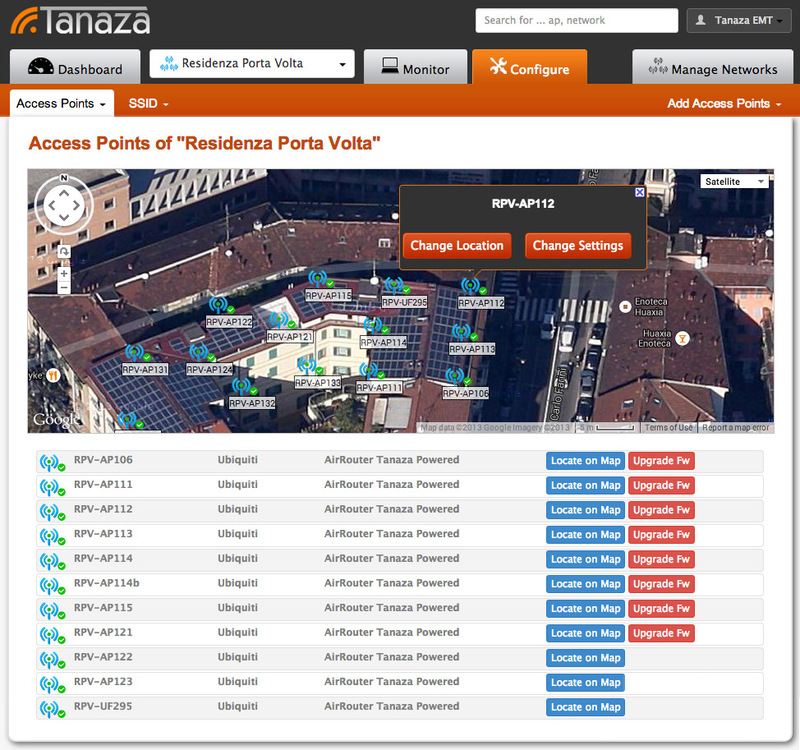 With Tanaza 2.3.0 we released a brand new Dashboard to allow users to configure their WLAN through the cloud more easily and with less clicks. We are constantly improving both scalability and usability of the interface, making the cloud the perfect tool to efficiently cloud manage any WLAN, locally or remotely, composed by mono-vendor or multi-vendor Wi-Fi Access Points and Wi-Fi Routers. Let us know if you like this in our community website: community.tanaza.com.